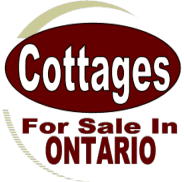 Adding your cottages or vacation properties for sale in Ontario is EASY! 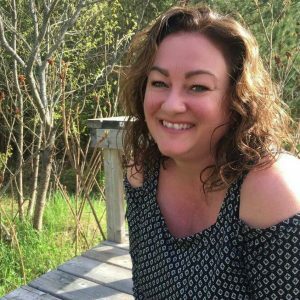 Monique Quesnel – Getting the Word out for YOU! If you would like to add your property for sale you can either E-Mail Us at monique.duenorth@gmail.com or give us a call at (705) 753-2387 and ask for Monique or T.J. If you have a web site of your property we can add a link to it in your ad. If you have a video that you want to share that shows more details of your property we can add a link as well. If you provide us with your property’s address we can add a map. Every AD is custom done and ready to go in the search engines. WE get results!!! You also get a counter on your page so you can keep track of how many visits you get! When your ad is up and running, you will receive an e-mail along with payment information. If you would like to have a look at the traffic we get click here!